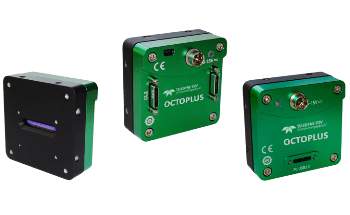 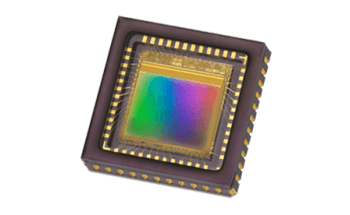 Teledyne e2v’s Onyx Family of image sensors is built to withstand the most demanding environments your outdoor camera or industrial machine vision will encounter. 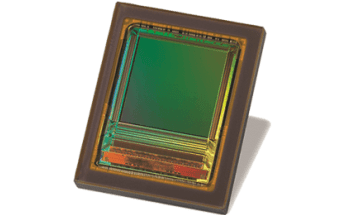 If illumination budgets are limited or rapid inspection is required, the Onyx sensor family will perform. 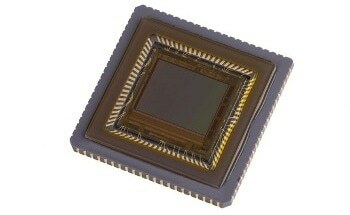 The cutting-edge Onyx EV76C664 is a 1.3 million pixel CMOS image sensor made for low light applications. 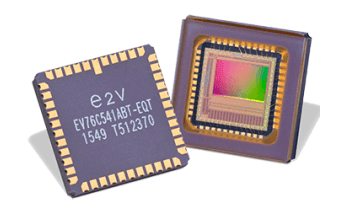 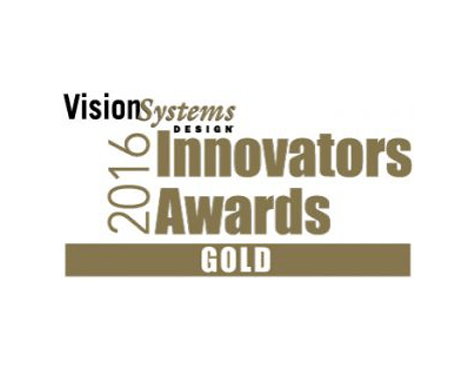 Designed using e2v’s advanced CMOS imaging technology, it is the perfect choice for any application where the best imaging performance is required. 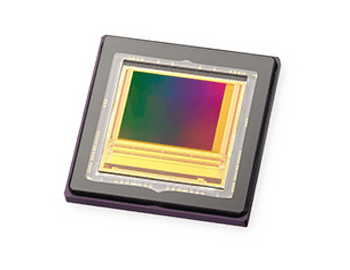 The Onyx EV76C664 features a novel pixel design that enables excellent performance in low-light conditions, but can also be used for ‘all-light’ environments (such as those seen in outdoor camera applications) where a wide dynamic range is also required. 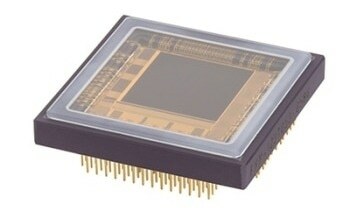 The sensor has an electronic global shutter (true snapshot) or rolling shutter, with a high-readout speed at full resolution, as well as Low-Voltage Differential Signaling (LVDS) outputs.